How important is your members' experience with your organization? If you are considering integrating MemberLeap with your existing website via just a Membership Portal Website, please note the transition from your website to webpages within MemberLeap will not be as seamless. Most organizations highly value their members' experience, so we bundle our Website Packages to be more affordable, so you can provide a seamless website and back-end. If we build a new website for you, the webpages that house the Membership Portal include the same header and footer displayed throughout the website, which makes it seamless. 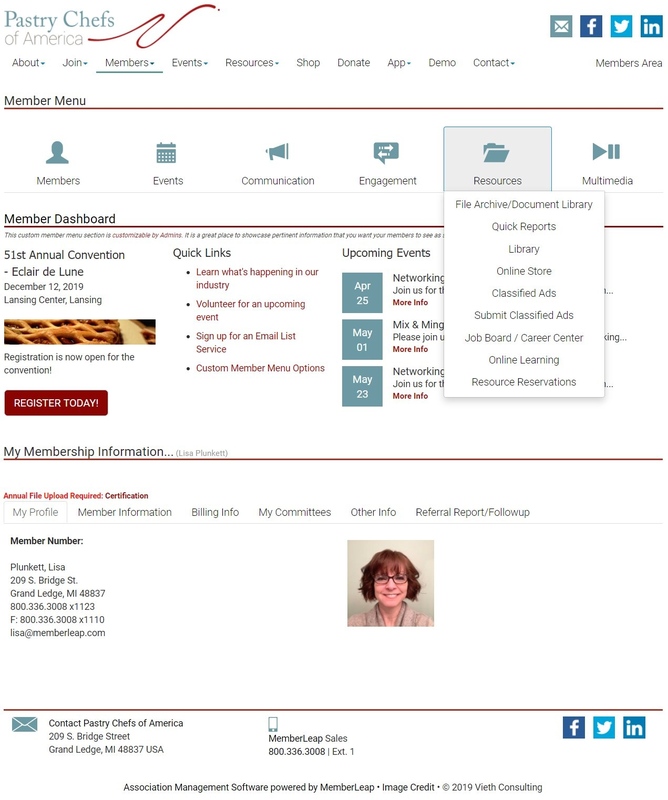 Members can transition smoothly between the public website and the Member Portal. 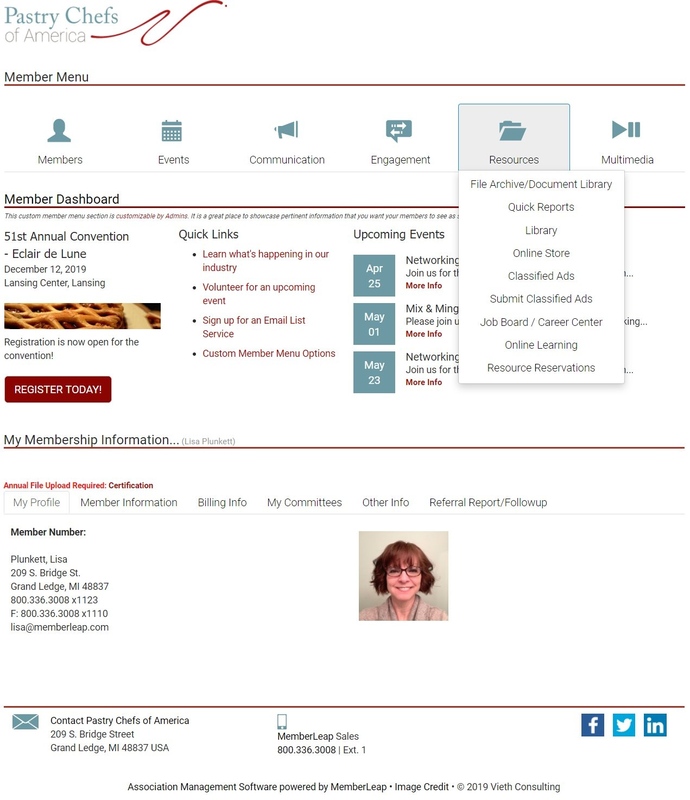 If you just want to integrate with your existing website, we can create a Membership Portal Website. This site will include your logo at the top of the page with a link to your existing website's home page, so they can navigate back to your website when they are done in the Member Portal.